Walter Palmer, a dentist from Minnesota, set off an international incident after he was identified as the hunter of Cecil the Lion during a trip to Zimbabwe. Minnesota dentist Walter Palmer caused international outrage this week after it was reported that he paid tens of thousands of dollars to take part in a big game hunt in Zimbabwe that resulted in the death of Cecil the Lion, a big cat well known to tourists. Animal rights groups expressed outrage at the incident, and #cecilthelion was trending on Twitter on Wednesday morning. To help him respond to the crisis, Palmer hired J Austin & Associates for media relations support. However, some questioned on Twitter whether the agency should have agreed to work with Palmer in the first place. Would you work with a client involved in such an incident? Take our poll below or tweet at @PRWeekUS with your call. 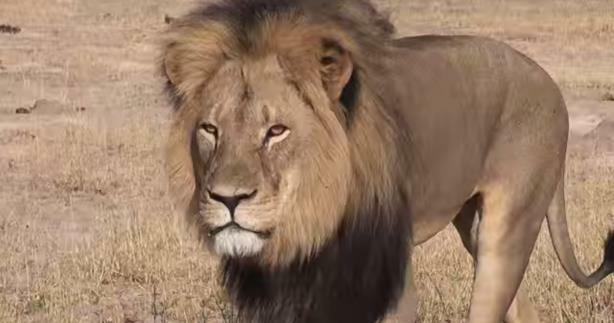 Would you represent the dentist who killed Cecil the Lion?